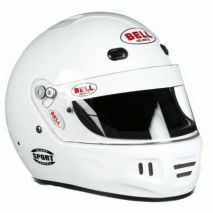 Bell Racing offers an array of helmets to suit the needs of the various flavors of motorsports. 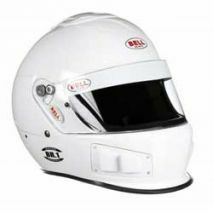 For drivers needing a lighter helmet with the capability of housing communication wiring and microphone, there is the Racer Series of helmets, the M.8, tthe K.1 Pro, the BR.1 or the Vador. 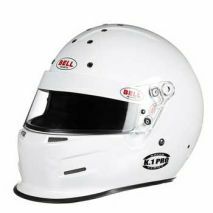 The Pro Series continues with more upgrades, even more weight loss, more levels of sizes, via using hat sizes. 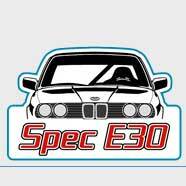 Looking for FIA8859-2015 Homologation? Check out the GP.3, the GTX.3, the GT5 Touring, or the RS7. 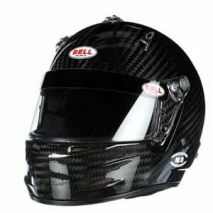 Need even more weight loss, go with Bell's Carbon Series. 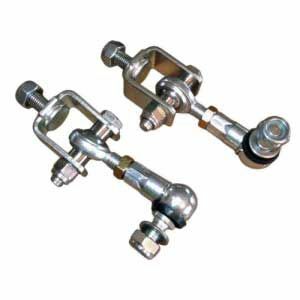 All are certified to meet or exceed the FIA8859-2015 Homologation standards. 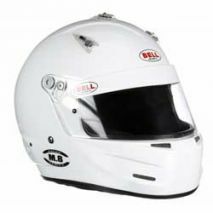 Each is suited for different motorsports adventures. Compare the GP.3 Carbon, the RS7 Carbon, the GTX.3 Carbon and the M.8 Carbon to see which one suits your needs. 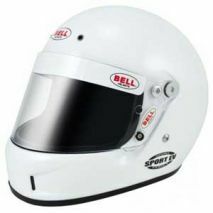 The best of Bell Racing is the Advanced Series. 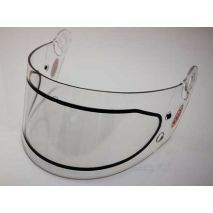 Designed specifically for professional drivers. 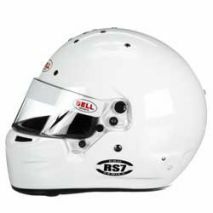 Certified to meet or exceed the FIA8859-2015 Homologation standards. May cost more than the ChumpCar you are driving, but worth every penny. 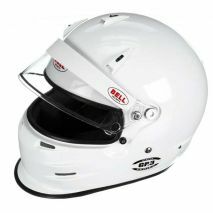 Take a look at the HP7 and the HP5 Touring to see the Bell's pinnacle of technology and innovation in helmets.